(WLBT) - An 8-year-old homeless Nigerian refugee won first place at the New York state chess championship last weekend. 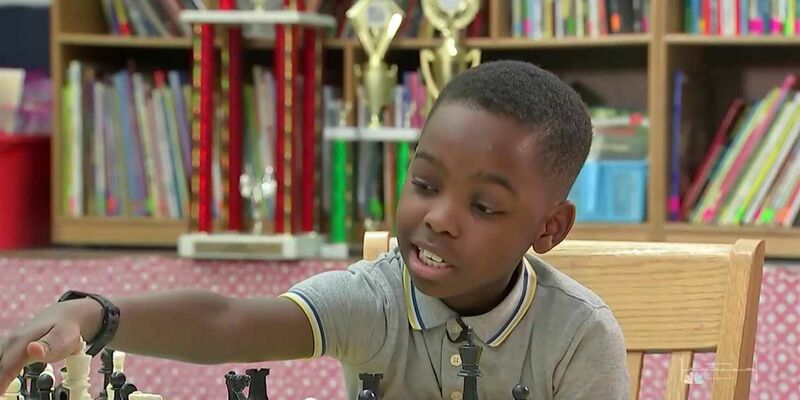 Tanitoluwa Adewumi started playing chess a year ago and practices every day for hours, reports NBC New York. 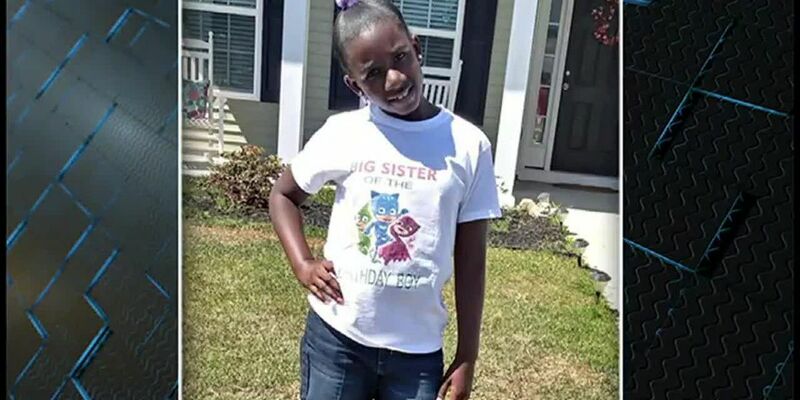 The third-grader immigrated to the United States with his Christian family two years ago after seeking religious asylum from Nigeria. His father works two jobs and his mother recently passed a home healthcare course. Adewumi and his family have been living in a homeless shelter which only allows him to practice chess on the floor. Russell Makofsky, who oversees the chess program at Adewumi’s school, launched a GoFundMe page to help Adewumi and his family move out of their homeless shelter. It only took a few days to surpass the goal of $50,000 - it is currently over $175,000. Tanitoluwa Adewumi will head to the national championship in May.